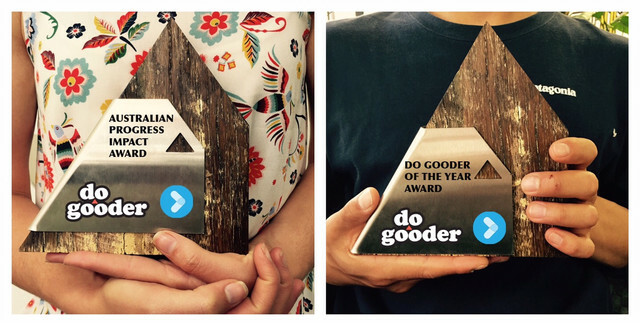 The inaugural Do Gooder Awards - Australia, are GO! Here at Do Gooder HQ, we see powerful campaigns and effective actions launching every day. We see campaigns powered by incredibly talented and hardworking people, who receive little (if any!) recognition for their work, after-all we do it for people and planet not the accolades. That’s why we’ve joined forces with Australian Progress to recognise and celebrate excellence in online and offline advocacy within our home country of Australia. 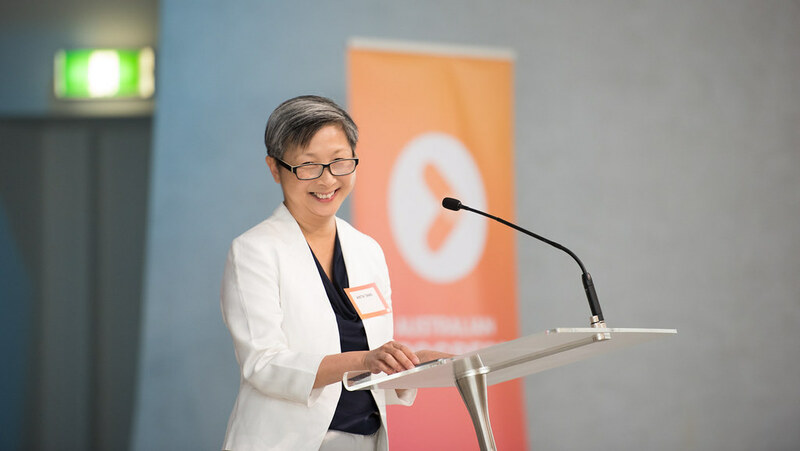 Together we’re launching the inaugural Do Gooder Awards, building on six years of the Australian Progress Impact Award. Our core mission, a mission shared by Australian Progress, is to help build the advocacy capacity of civil society. Through the awards, we’ll shine a light on outstanding do-gooders and the campaigns that made a difference, and pull together the progressive movement to give them one great big fist bump! Winners will get to crowd surf the progressive movement and walk away with a solid industry pat on the back, as well as some incredible prizes! This year's prize list includes an invaluable Digital Storytellers Team Clinic, cash for your cause, a Future Friendly Impact Radar, Do Gooder Pro subscription, Australian Progress training opportunities and more. Deadline extended to midnight the 15th of November! Finalists will be chosen and announced by a panel of campaign pros on the Do Gooder Awards website, November 16th. The winners for the Australian Progress Impact Award and the Do-gooder of the Year award will be chosen through public voting. Announcing the winners of the 2017 Do Gooder Awards - Australia.